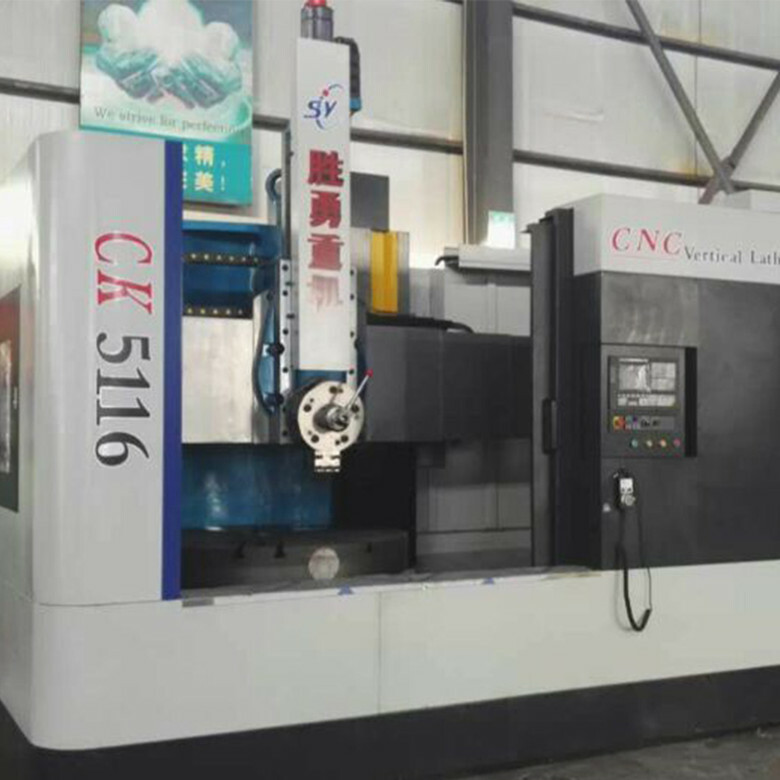 CNC VTL Lathes are designed on the basis of CA51 series mechanical vertical lathe with high rigidity, high precision and high reliability.This series of CNC Vertical Turning Lathes can simultaneously control the X, Z two-axis movement. You can process ferrous metals, nonferrous metals and some non-metallic parts on Vertical Turning Lathe Machine. 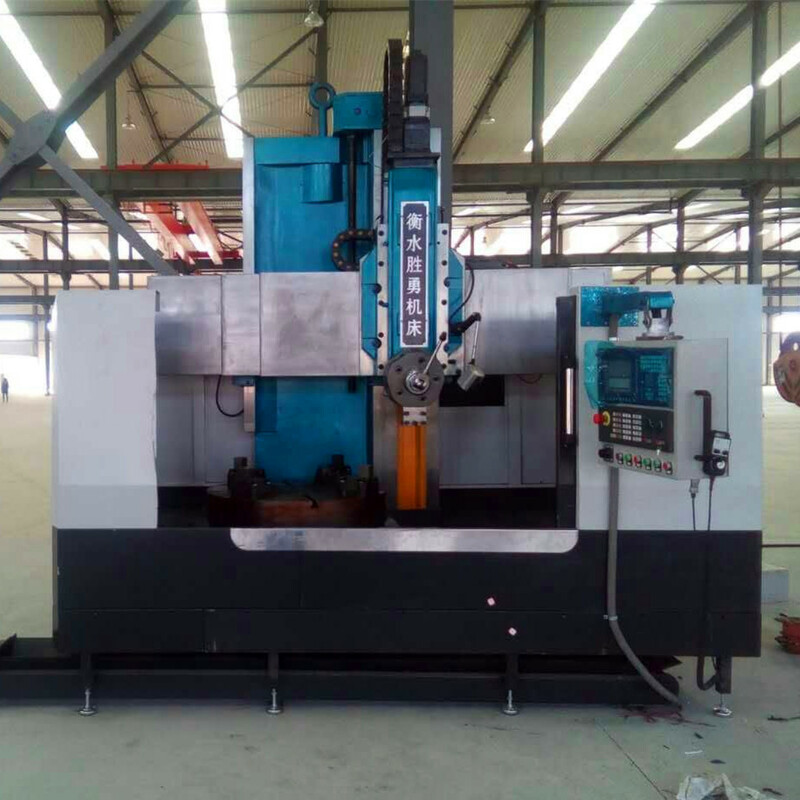 CNC vertical turning lathes can realize two axis linkage, cutting cylindrical surface, cone surface, arc surface and any combination surface. 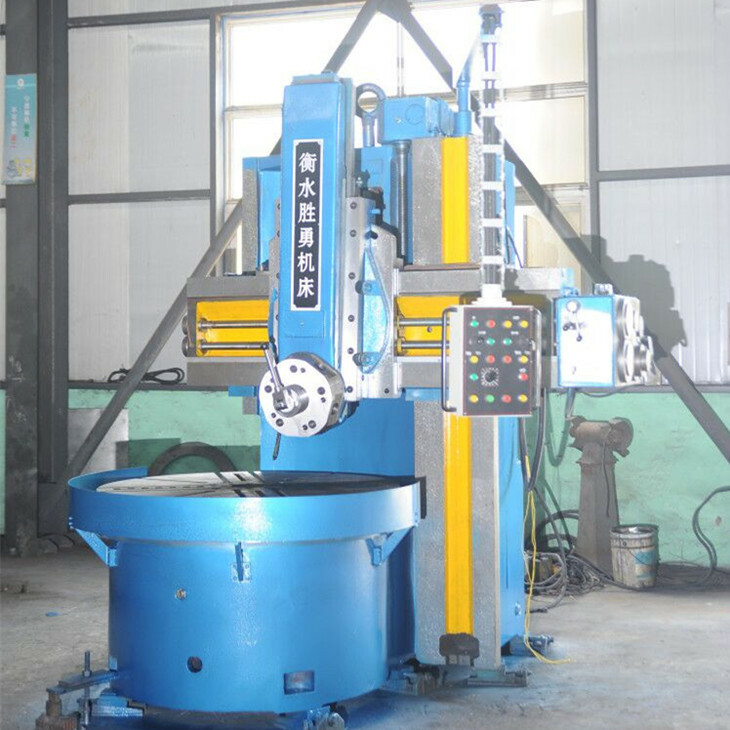 CNC vertical turning lathes can be divided into single column cnc vtl and double column cnc vtl.CNC vertical turning lathes are widely used in metallurgical machinery, chemical machinery, power generation equipment and other industries of mechanical processing.Single column cnc vtl and double column cnc vtl can process rough, fine parts of the workpiece, turn cylindrical surface,inner hole,end surface and inside and outside conical. CNC single column vtl main parts are made of high quality materials.The hydraulic, electrical, electronic components use well-known international and domestic manufacturers. 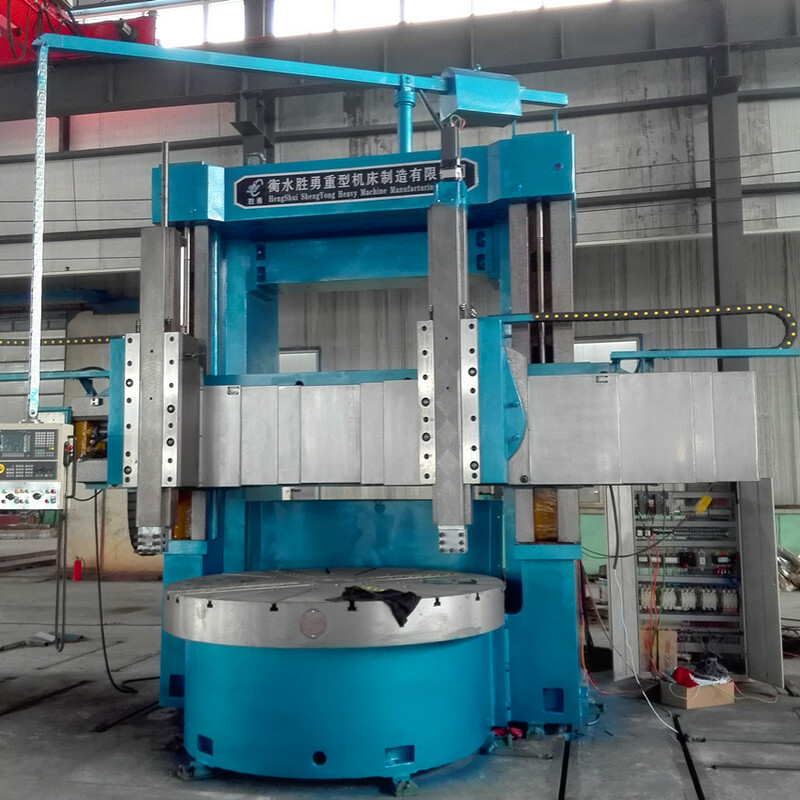 Double column cnc vtl also has a perfect hydraulic device, lubrication devices and electronic equipment.Various parts have a reliable security protection to prevent misuse or accident caused by damage. 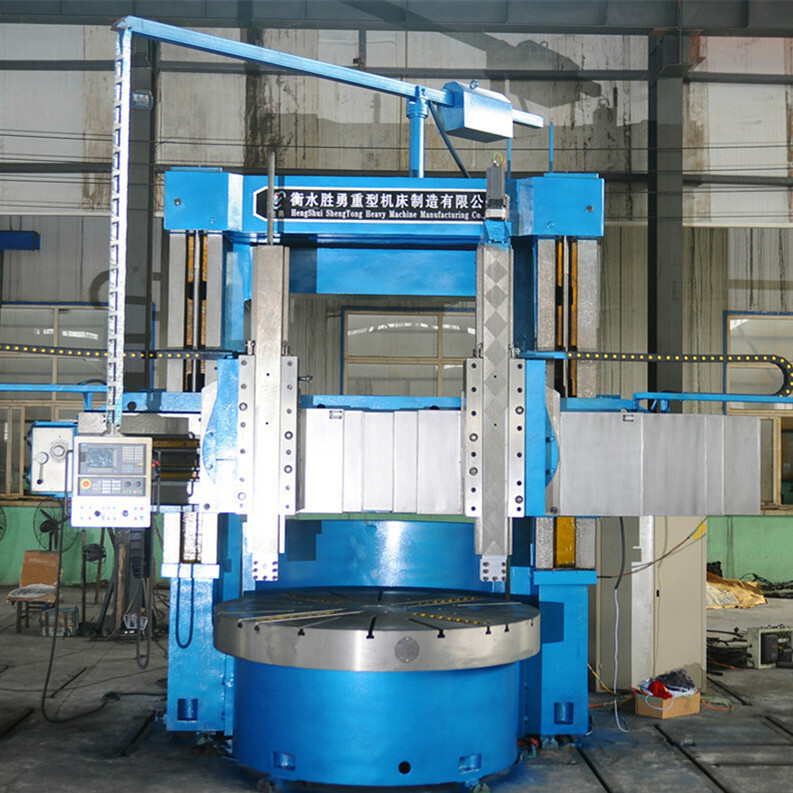 Looking for ideal Double Column Cnc Vtl Manufacturer & supplier ? We have a wide selection at great prices to help you get creative. All the Single Column Cnc Vtl are quality guaranteed. 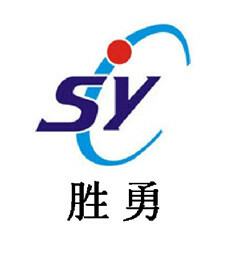 We are China Origin Factory of CNC Single Column Vtl. If you have any question, please feel free to contact us.